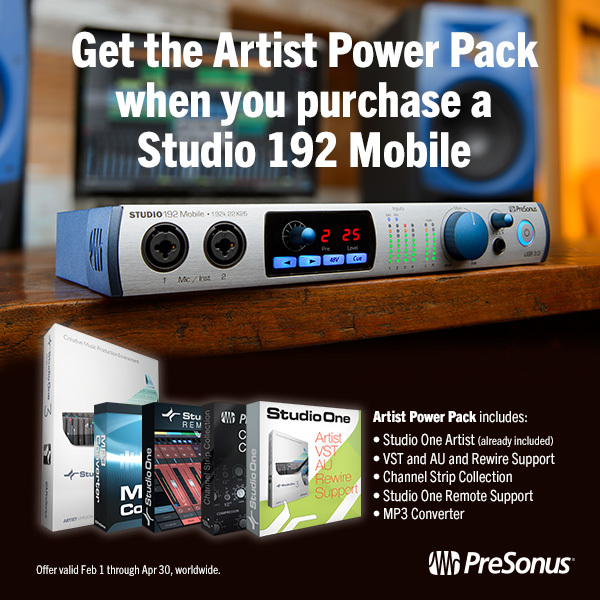 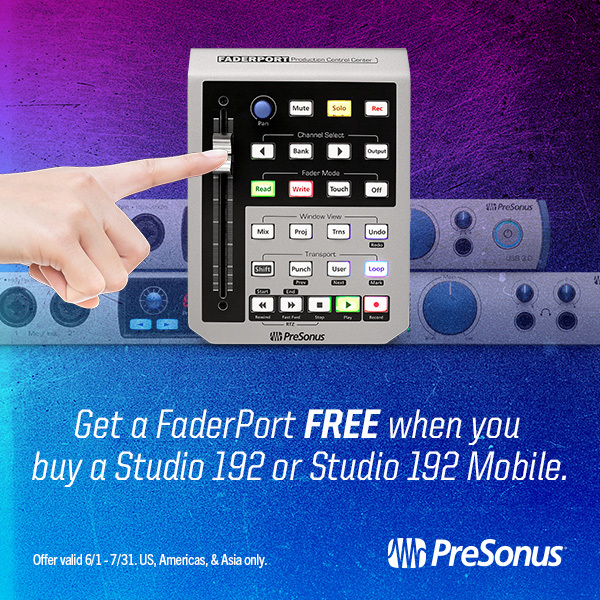 Comments Off on FREE FaderPort When You Buy a Studio 192 or Mobile! 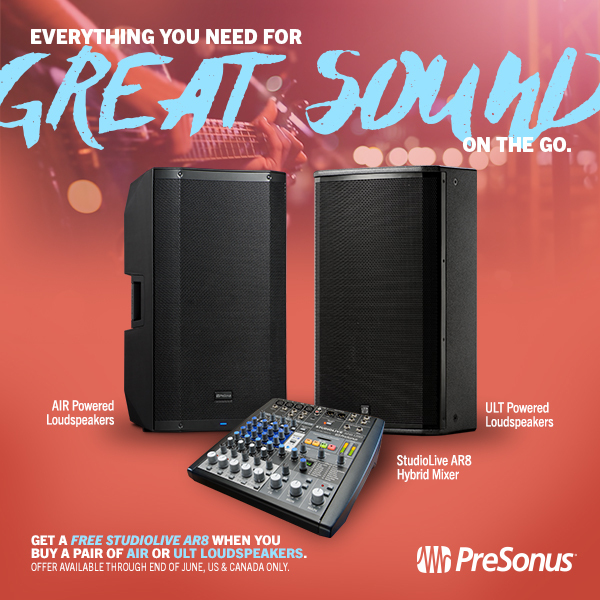 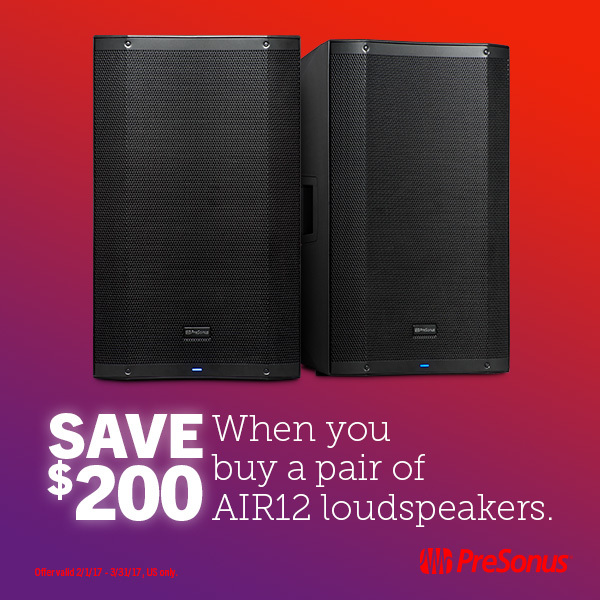 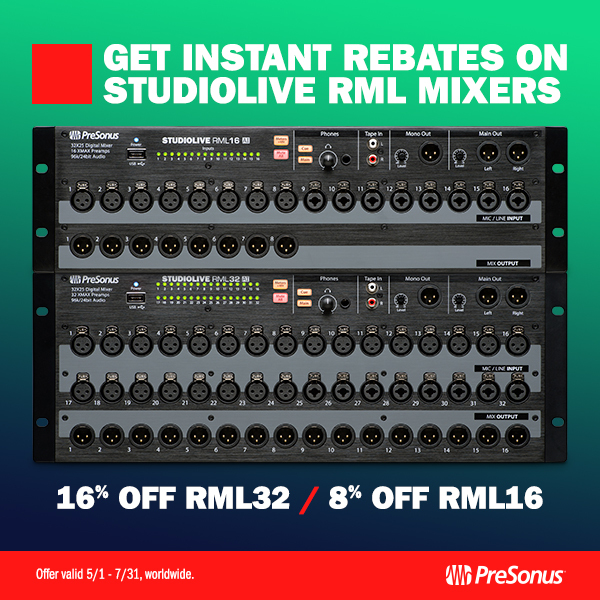 Comments Off on Buy a pair of AIR or ULT Loudspeakers, get a StudioLive AR8 mixer FREE! 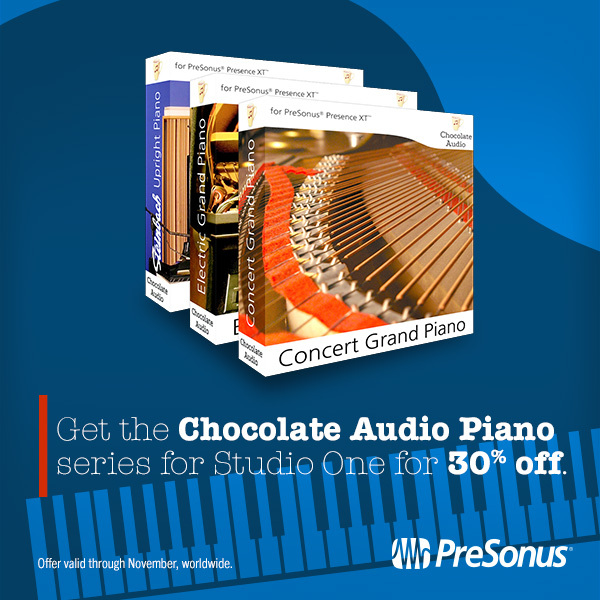 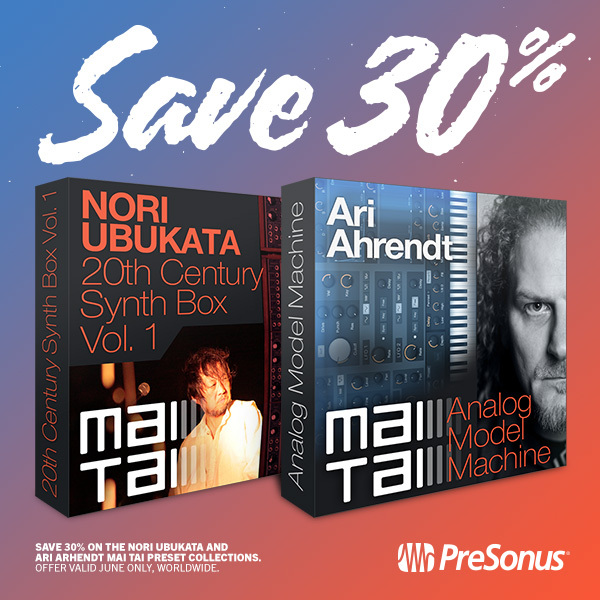 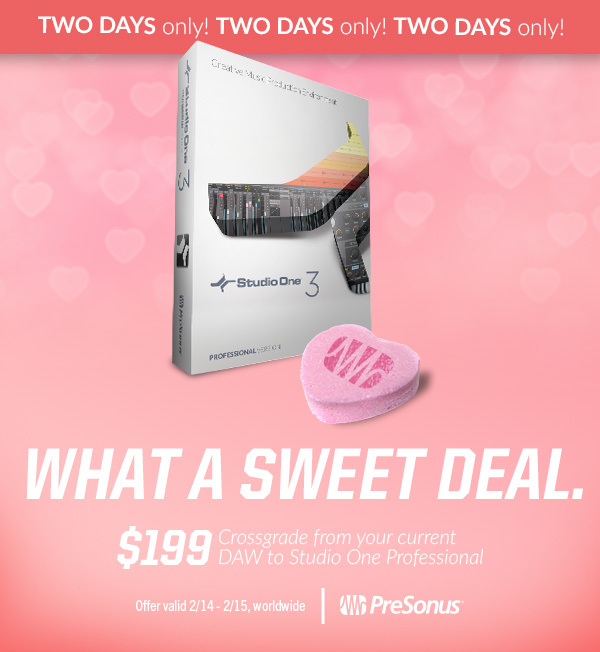 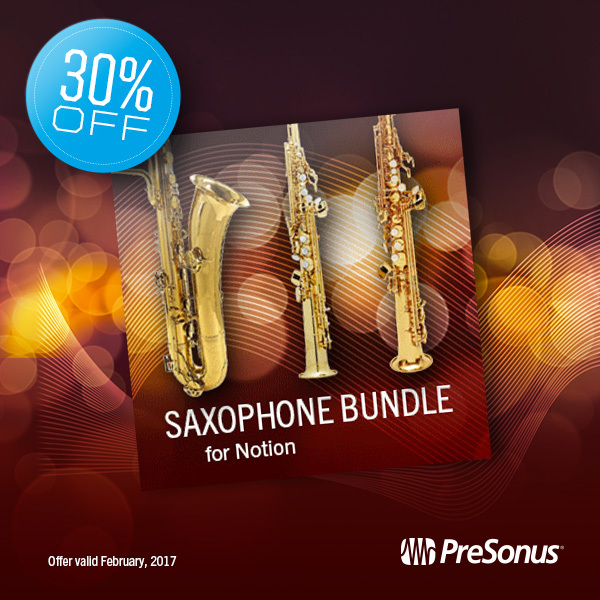 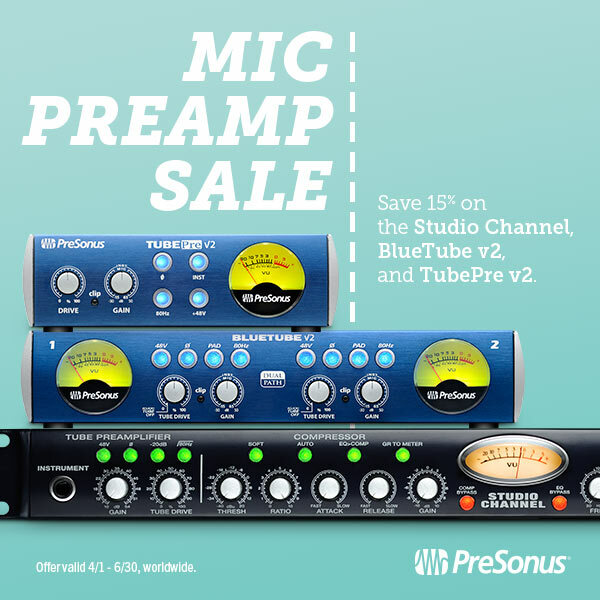 Crossgrade to Studio One for 30% off – TWO DAYS ONLY!